One of the benefits of digital marketing is the huge amount of data you collect about your customers. Digital channels offer unprecedented insight into how customers find your website, what they do when they get there, and what kind of emails they read or social media posts they share. This information, combined with customer demographic and past purchase information, can help further refine marketing campaigns through a process called audience targeting—the strategy of tailoring your marketing efforts to segments of customers with shared characteristics. 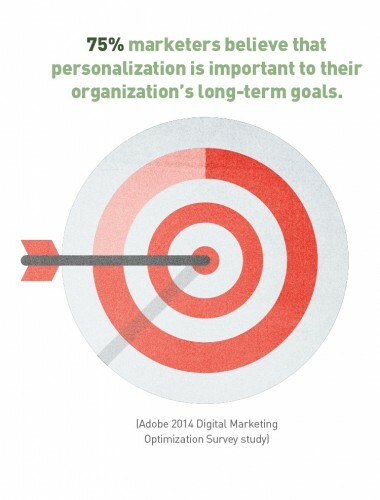 Audience targeting allows you to create a message for your ideal customer with a laser-focused approach. The idea behind targeting is simple: People are more likely to respond to campaigns that address their specific interests and needs. 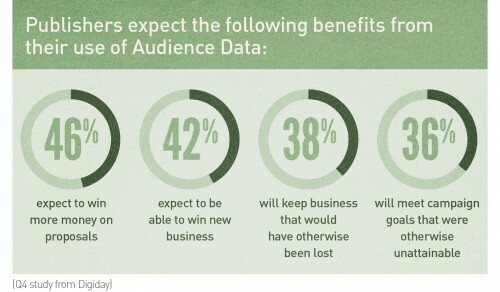 That’s one reason why 88% of marketers in one survey said they are increasing their use of data for targeting. Here is how you can harness this process to improve your campaigns and grow your business. Web analytics show which search terms brought people to your site and the amount of time they spend on each page. Google Analytics allows you to schedule weekly reports that will deliver these and other data points directly to your email inbox. Website cookies can track visitors’ clicks on your site, and where they go after they leave it. Email data (available from your email service provider) reveals which subscribers open your messages, the links they click and which offers they respond to. Social media can show you where your customers live, where they work, where they went to school, what movies and music they like, who their friends are and more. Using a social-media monitoring platform such as Hootsuite or TweetReach can help you analyze your most popular posts and audience trends. You can supplement these digital sources by soliciting information directly from customers, such as through surveys or website and content registration forms. And for some digital channels, such as online advertising, third-party data providers can provide additional insights such as demographic details and purchase history. Interests and behaviors—customers who have downloaded white papers, for example, or customers who have visited specific pages on your website. You can also create categories based on interests such as gardening, home electronics, etc. Demographics—everything from age and gender to household income, education level, employment, and number of children in the household. Geography—local vs. non-local, or more specific groups by ZIP codes. Once you’ve identified key audiences, you can tailor unique marketing campaigns directly to those groups. Say you own a pet store with a successful mail newsletter and know which subscribers have cats and which have dogs. 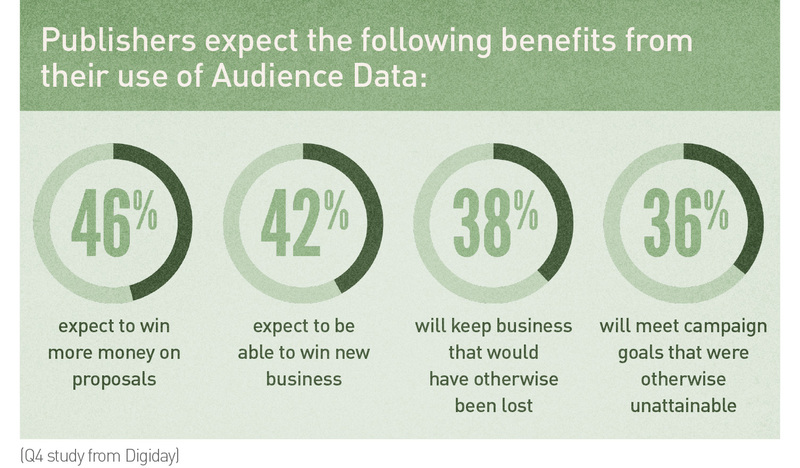 You can divide subscribers into two audiences and target relevant coupons to each. Or, a commercial window cleaning service might see that website visitors who used the search term “pressure washing” had a higher conversion rate than average. The company can write blog posts featuring this term to drive more high-quality traffic to its site. And some online advertising platforms let you choose exactly which web visitors see your ads based on visitor profiles contained in cookie data. That way, your ad for landscaping services will only be seen by web users who are known homeowners within your geographic area. 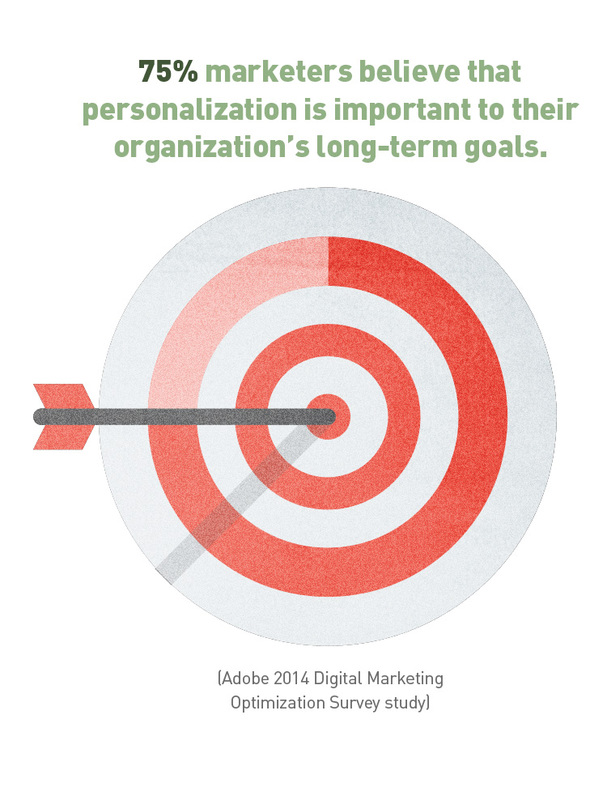 As with all digital marketing practices, start targeting with small steps. Identify one or two important audiences, find the best ways to customize your outreach for them, and repeat until you’re targeting multiple groups. Because the best way to engage customers is to make sure what you’re offering is relevant to their lives. Your customers are online. Your small business should be, too. Download our free eBook to learn about the latest digital marketing trends.